her publicly to increase interest and publicity for his upcoming musical endeavors, namely the release of his album and tour. Ciara said Future purposefully published lies about her on his Twitter account, social media and other interviews to destroy her reputation as a good mother, to diminish her brand and to impair her professional career in the entertainment industry. The suit explained that the parties were in a highly publicized romantic relationship, given their celebrity status. 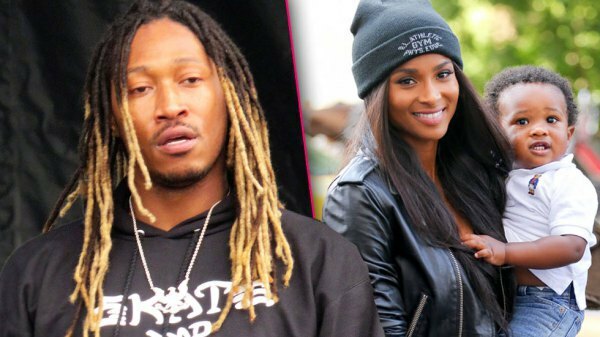 The two gave birth to their son in 2014 but their relationship ended around September 2014 after the birth of Future. Ciara said after numerous attempts to arrange custody, child support and visitation, she had to file a claim against him in another state for support.